The Wilson ProStaff HL graphite 4 iron is an excellent choice for game improvers who seek an iron with a wide sole that keeps the CG (centre of gravity) low ensuring an easy quality contact. 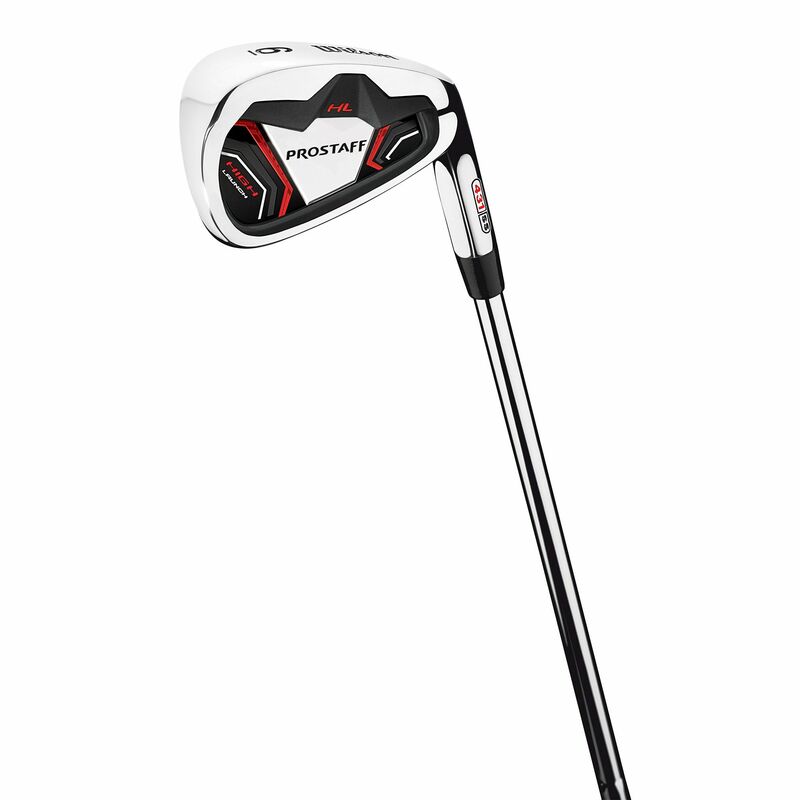 This high quality men’s iron is available in a right hand option and has been equipped with a graphite shaft. for submitting product review about Wilson ProStaff HL Graphite 4 Iron.